Charles Darwin was rumored to have said something to the effect of “It’s not the strongest or smartest that survives. Rather it’s the species that’s the most adaptable to change.” This axiom has never been truer in the business world than it is today. Adapting to market trends has always been the difference between becoming a market leader and becoming irrelevant and disappearing from the business landscape. However, in today’s digital era, these market shifts happen much faster than before, putting pressure on CIOs to find a way to stay one step ahead of the competition. The key to accomplishing that is data, since bad data leads to bad insights and good data leads to good insights. The problem for most organizations is that they may have a great data management strategy for primary storage, but their ability to find insights from secondary storage is often non-existent. Secondary storage is typically a mess, scattered everywhere, from branch offices to local servers. There are often multiple copies, with no one knowing which is the document of truth. All that creates massive storage fragmentation problems. Adding to the challenge is that secondary storage accounts for up to 90% of a company’s total storage. This means businesses are looking for insights in a very small percentage of their overall data. The massive fragmentation of secondary storage is a real problem that most organizations have no way of solving. This is the problem Cohesity, one of the pioneers in the burgeoning hyperconverged (HCI) secondary-storage market, is trying to solve. The Cohesity DataPlatform is an HCI solution that consolidates all of an organization’s secondary storage on one platform and then adds a number of data management features to align workflows with DevOps, a growing initiative within many organizations today. My research shows that 69% of businesses are now interested in DevOps, although not all of them have it in production. One of the challenges holding businesses back is that DevOps is often not aligned with IT. CIOs need to be the ones to drive better alignment through the company, and the problems with data, particularly secondary storage needs to be one of the first areas addressed. 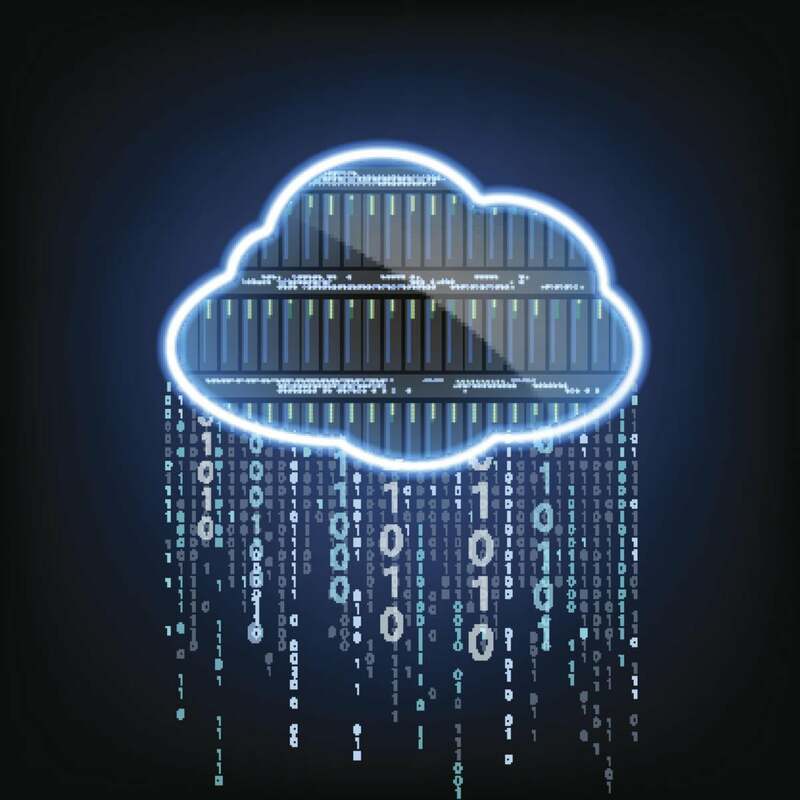 This week Cohesity announced its first software-as-a-service (SaaS) product, called Helios, which lets customers more easily manage and work with their secondary storage from a single dashboard. More importantly, customers can use Cohesity-provided machine learning (ML) and analytic tools to discover insights in data that has historically been unusable. It’s my belief that ML will fundamentally change IT infrastructure management, and I believe Cohesity is the first vendor to apply it to secondary storage. Multi-cluster management, which provides a global dashboard for visibility, reporting, actionable search, root cause analysis and troubleshooting. A “smart assistant” that can ensure that the required resources are being directed across the clusters to ensure service-level agreements are being met. IT sets the SLAs, and then the smart assistant takes care of compliance. Pre-built hosted applications that leverage Cohesity’s ML capabilities. These include a pattern finder to search for strings of data such as a Social Security number or phone number, password detection to find passwords that do not meet company standards, and video compression to reduce file size. One of the biggest and underappreciated benefits of SaaS is the ability to aggregate data across multiple customers and compare the data. In one’s consumer life, think of Amazon providing recommendations such as “Customers that bought X also bought Y.” Cohesity can compare data and understand its utilization or backup frequency or other data management capabilities against its peers and then make the appropriate changes. Digital CIOs need to shed conventional thinking around storage and think more about globally accessible and optimized data. This becomes particularly important in the ML era, when the quality of data can make the difference between being a market leader or a laggard. In particular, secondary storage may be the biggest, wasted resource that a company has, and being able to harness the knowledge and insights captured in it could help organizations accelerate their digital transformation efforts.